With a steady stream of holiday parties from Thanksgiving all the way to the New Year, I want to make delicious desserts that are truly special to share with my family and friends. 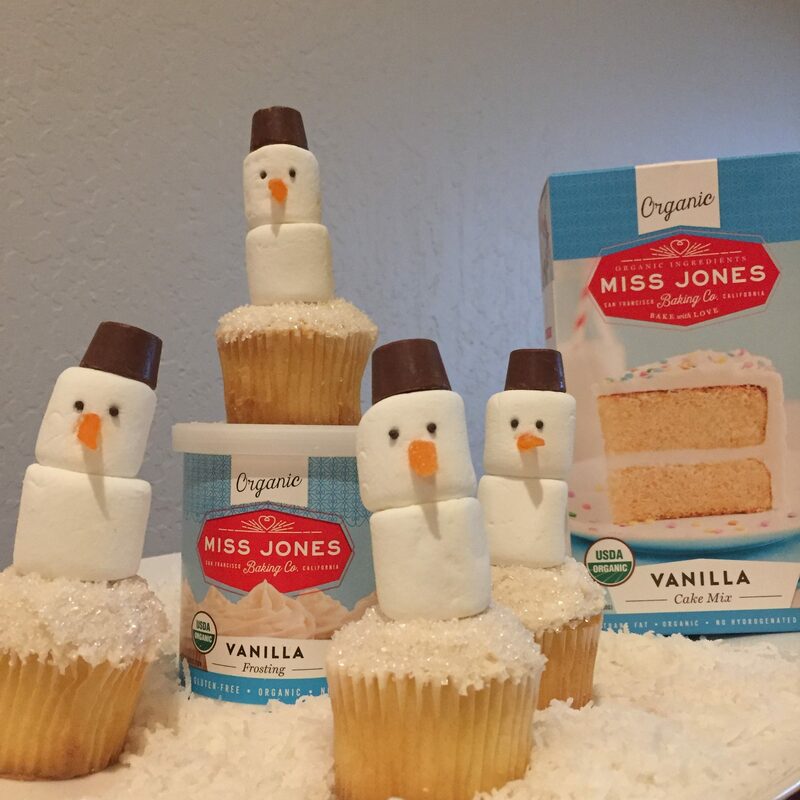 I just learned about Miss Jones Baking Co. and am so excited about using them to bake this year!. Not only are their baking mixes and frostings completely and utterly drool-worthy—they’re certified organic, non-GMO, plant-based, responsibly sourced, and contain no artificial colors or flavors. Talk about guilt-free indulgence! Finally, a gluten free cake mix that tastes yummy! Peyton and I are getting ready to make our holiday treats. Next week will be a week full of baking every night after school. Then we’ll hand them out as gifts to those caregivers and teachers in our life that help me raise Peyton to be a well-rounded, polite child. Sometimes the best gifts are homemade! Plus, every entry means $1 donated to the SF-Marin Food Bank At this time of year, I know every little bit helps—so join in the fun and make the holiday season sweeter for everyone. 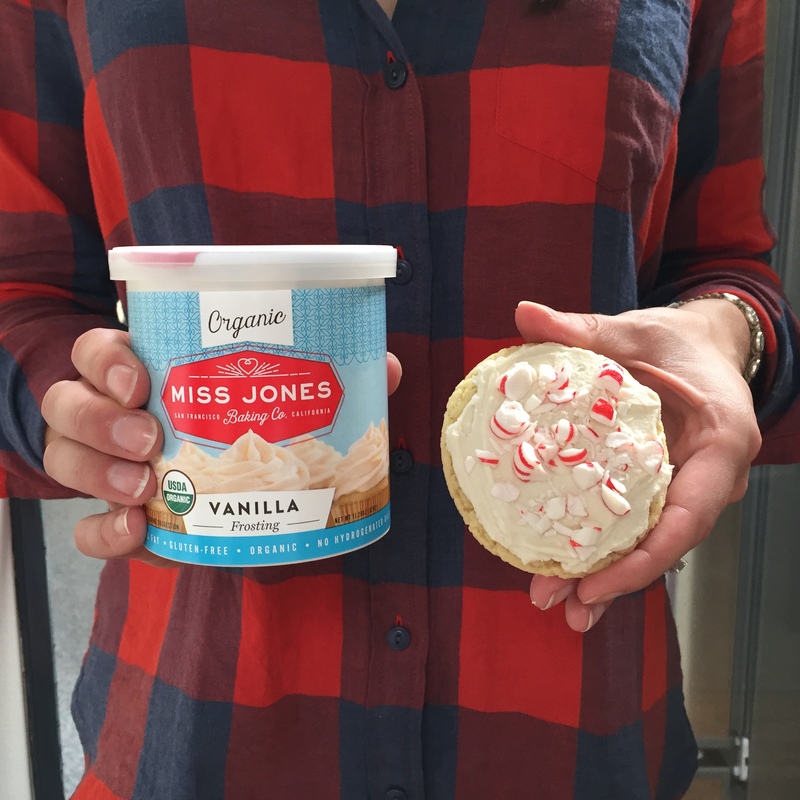 Step 1: Bake something fantastic using a Miss Jones baking mix or frosting. Get creative—ideas like pumpkin cake bars, chocolate and pecan cupcakes, maple and walnut sugar cookies. The Miss Jones website has great inspiration, and using one of their mixes makes it super easy (and yummy, obvies). Step 2: Take a photo of your beautiful treat and post it to Instagram or Facebook using the hashtag #betterwithmissjones. If you’re submitting via Instagram, be sure to tag @missjonesco, too! If you’re submitting via Facebook, be sure to post your entry directly onto the official Miss Jones Baking Co. Facebook page. That’s it. For each entry containing the hashtag #betterwithmissjones, $1 goes to the SF-Marin Food Bank—and you can enter multiple times! Let’s all Bake It Better this season! I love organic foods and now they have organic cake mixes…sweet! I must try this out.